Voices In Harmony Choirs, founded in 2001 provides our community with an intergenerational and multicultural singing experience with choirs for all ages. Saco’s artistic community promotes heartful and healthy singing through a varied repertoire of music from around the world and in a variety of styles. All levels of experience are welcome to join. Voices in Harmony Philosophy: We provide the experience of the simple act of group singing. VIH recognizes that singing has been an integral part of our existence and acknowledges that each culture of the world helps to define itself through its songs. We recognize that we need to preserve the music of our world’s cultures and provide a medium for intergenerational singing to exist. We recognize that singing is a powerful experience in itself. Bringing people together and breaking down the barriers will help create a powerful healing. We want to make the world a better place by soulful singing and sharing our ‘voices in harmony’ with our greater community. Each of us makes a difference by contributing to the whole, our Voices in Harmony family. Welcome! Anyone can sing and we hope you’ll join us! Voices in Harmony Choirs is a division of Crossroads Youth Center a 501c3 Youth Organization. It Was an outstanding show and it was an honor to see and hear your great performance. A. Nestor - Visual and Performing Arts Specialist, Maine Department of Education. Your song selection is spot on. I cannot begin to tell you how much you amaze me!! Magical, cannot wait to see your next project. Saco Bay Children's Choir & Voices in Harmony added such an element of class and quality to this years event, MDC was lucky to have them. Please thank each and every member of this wonderful choir for participating in our event. They were heavenly to hear! Join us on tour of captivating and beautiful Norway, land of Vikings, fjords and amazing history. Gorgeous landscapes, a ferry tour of the glacier carved fjords, sing on Viking soil and enjoy meeting the wonderful people of Norway. A Tour Meeting will be held in the fall of 2018. Choral rehearsals will start in the spring. Non-singers may also tour. Stay tuned for updates for additional locations/ info on this tour. Tours are open to singers and non-singers! Here are some images from our previous tours. Click on them to see more. 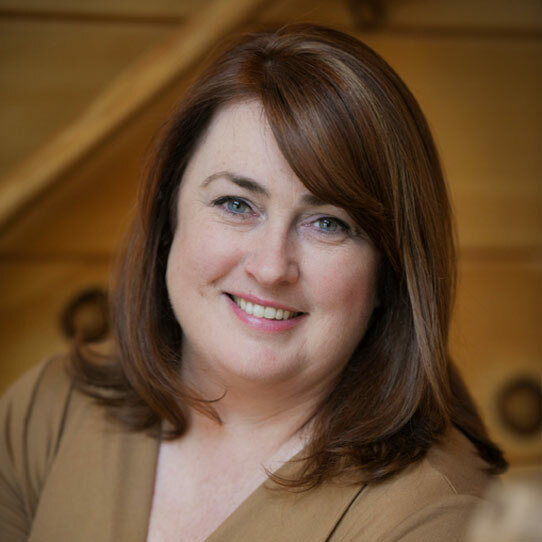 Camille Curtis Saucier is the Founder and Conductor of the Voices In Harmony Choirs with four choirs over 150 members in its program since 2001. Daryl has been with Voices in Harmony since its inception in 2001. He is responsible for managing finances, registrations and web site updates. 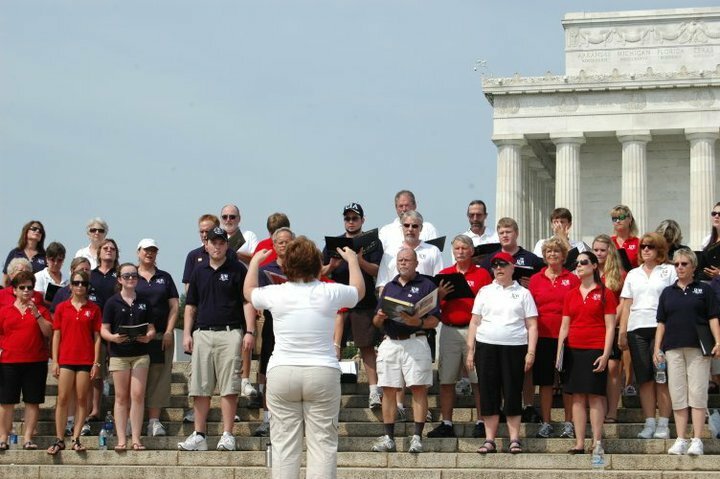 Children's and Adult choirs join each year for international tours. Recent trips include Italy, Ireland, Germany & Austria. Join us in June 2017 for our trip to France. Several concerts support local organizations and Maine charitable chapters by donating proceeds from our concerts or performing as a donation.